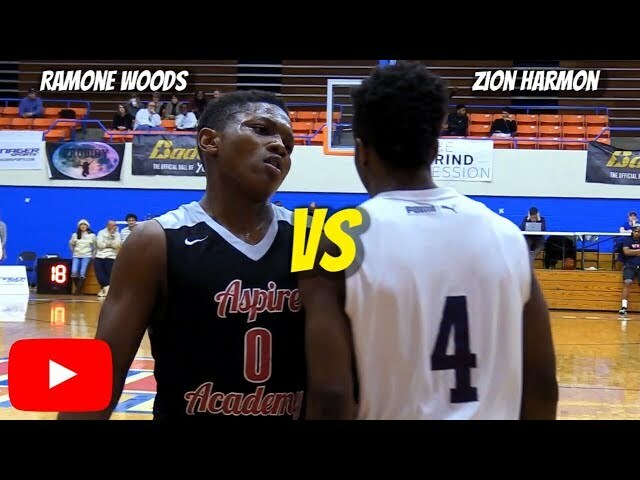 Walkertown vs St Andrews recap! 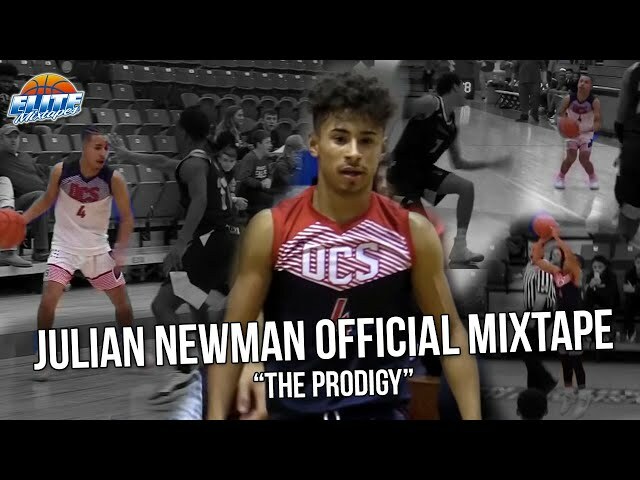 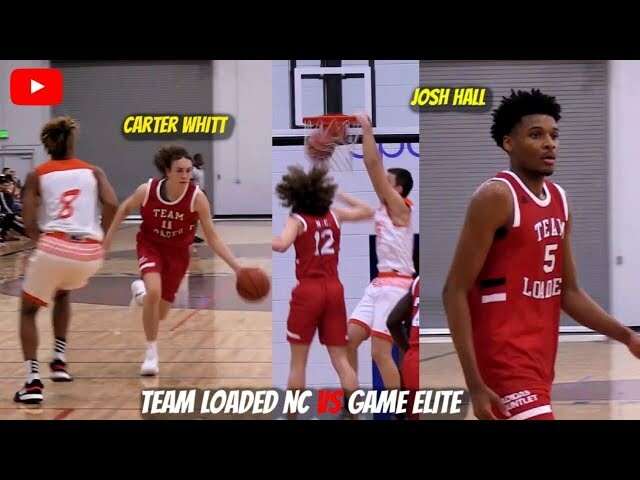 Filmed/edited by Dex Jenkins (Skill Boost Academy). 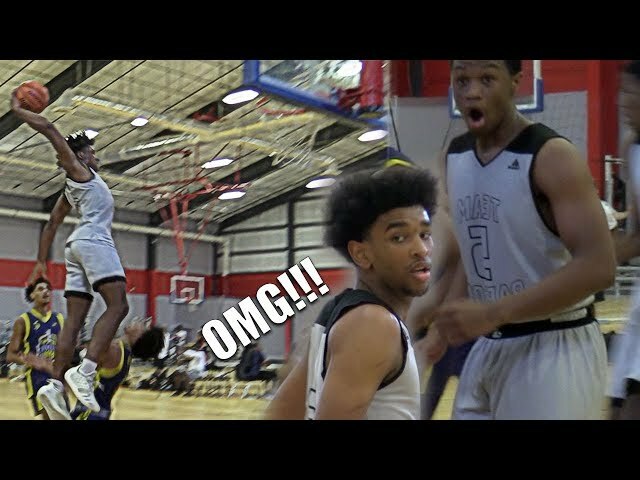 Class of 2022 Lewis Jones & Emanuel Sharp SNAP!!! 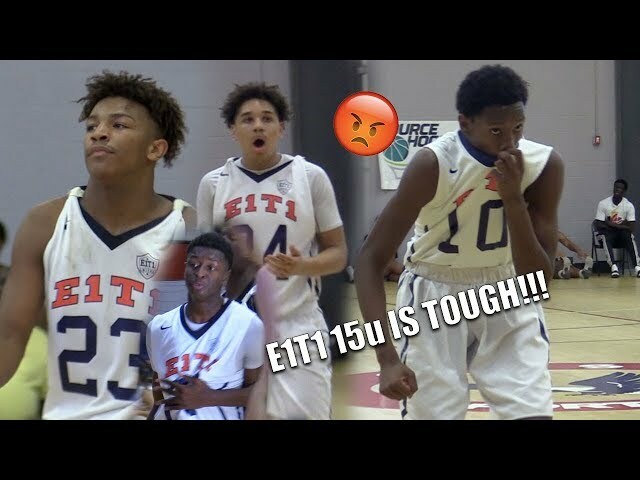 E1T1 15u is TOUGH!! 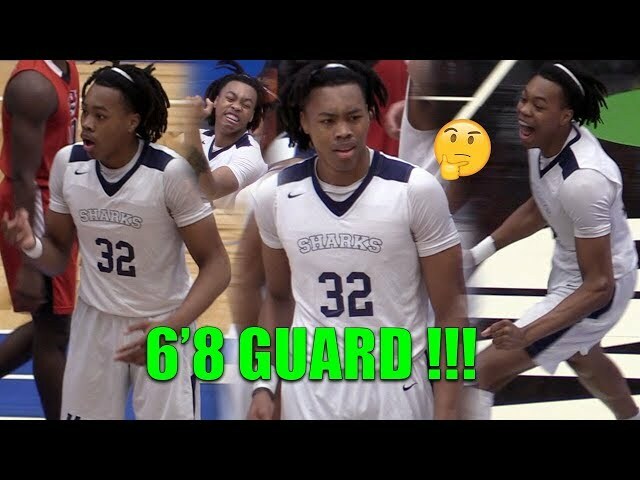 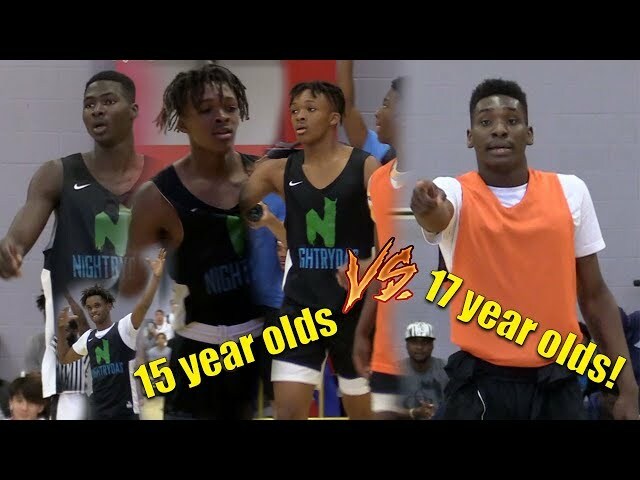 15 YEAR OLD TWINS Demari & Ja'Cari vs 17 Year Olds! 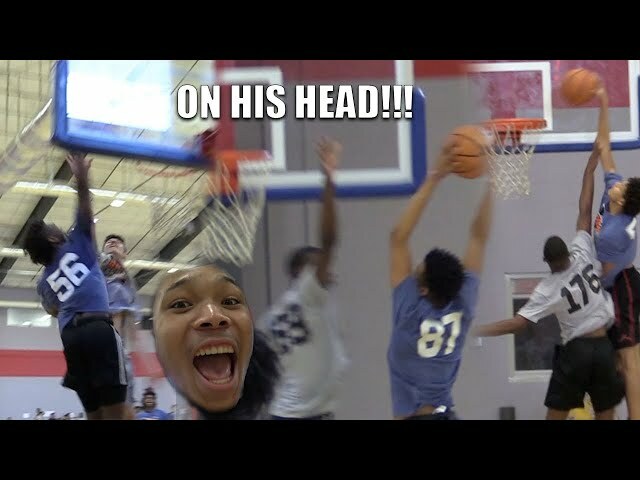 Nightrydas BEST 15U Team?! 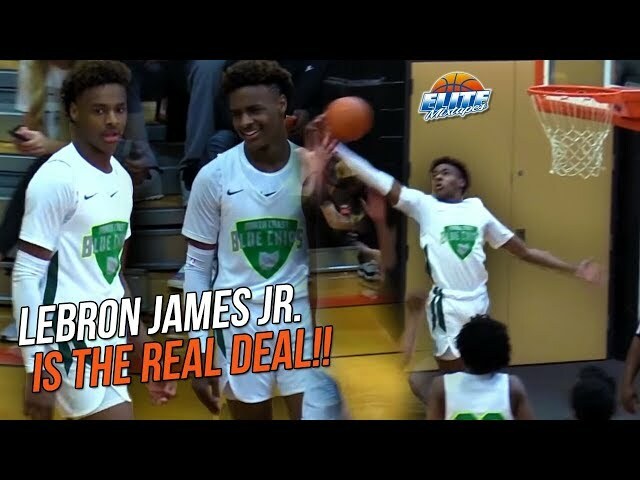 Jaxon Williams, Phat Cleveland & Corey Sawyer ARE ABOUT TO BLOW UP! 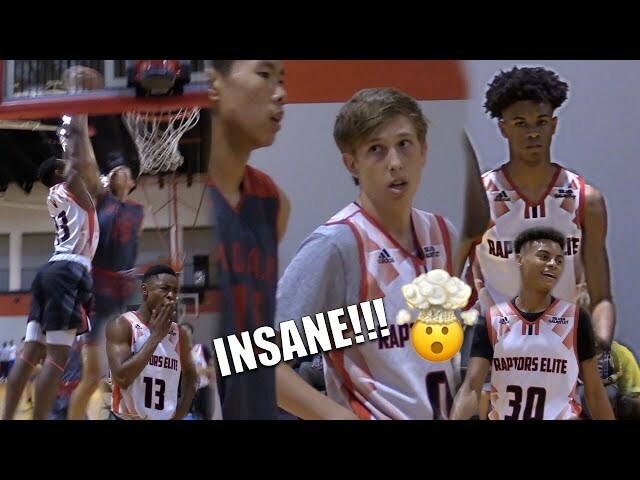 Raptors Elite ARE SCARY!!! 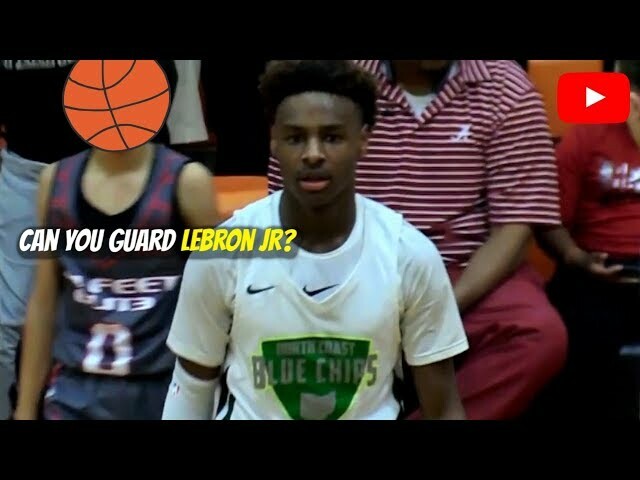 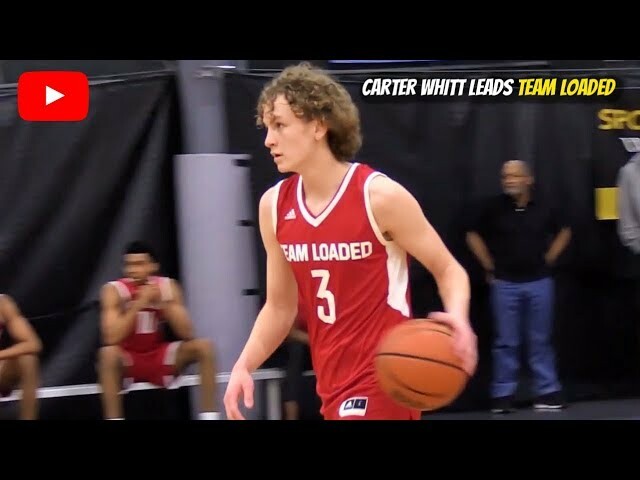 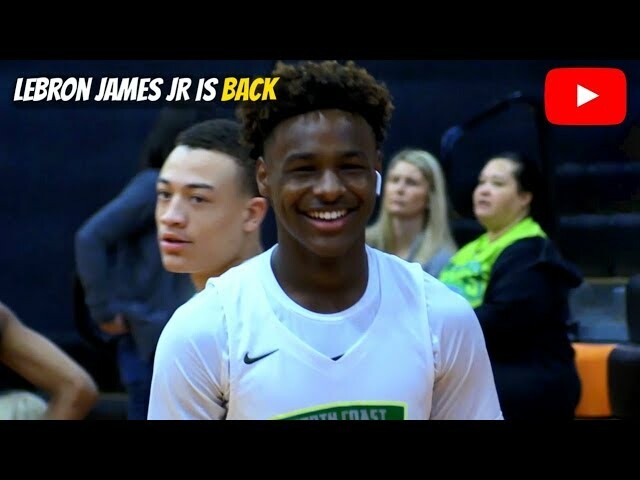 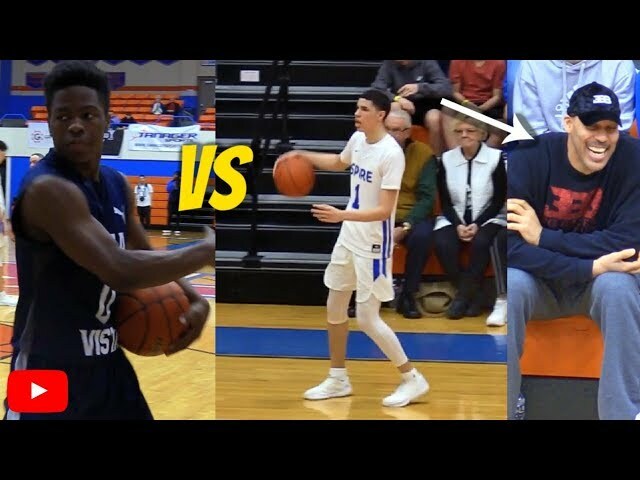 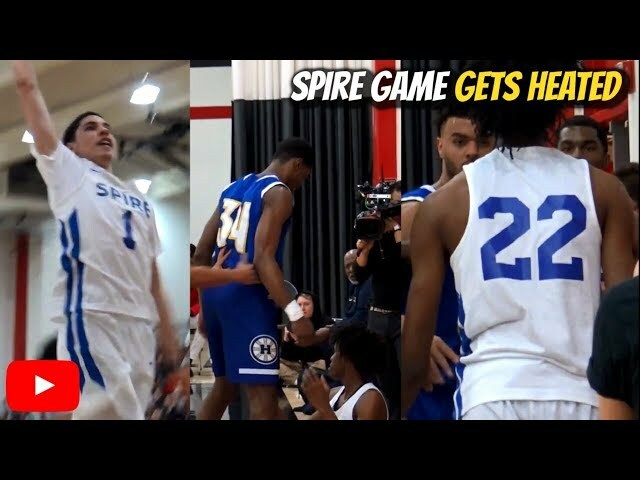 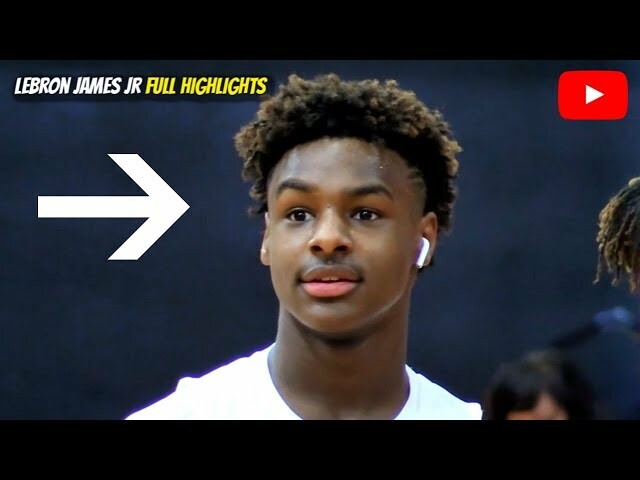 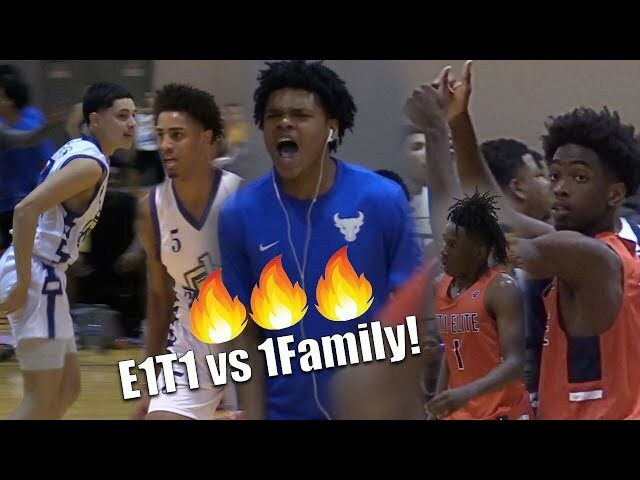 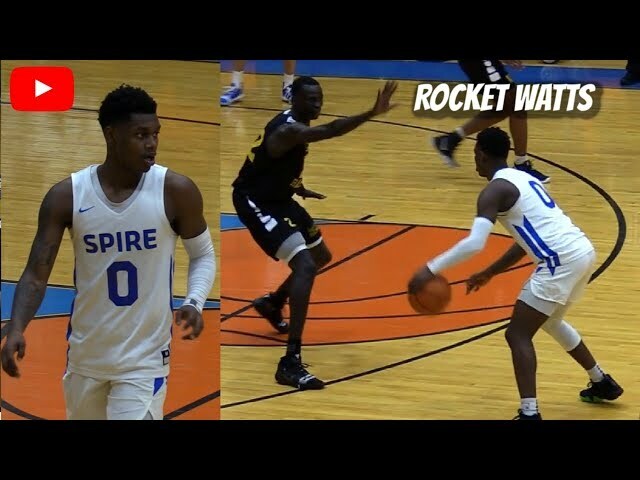 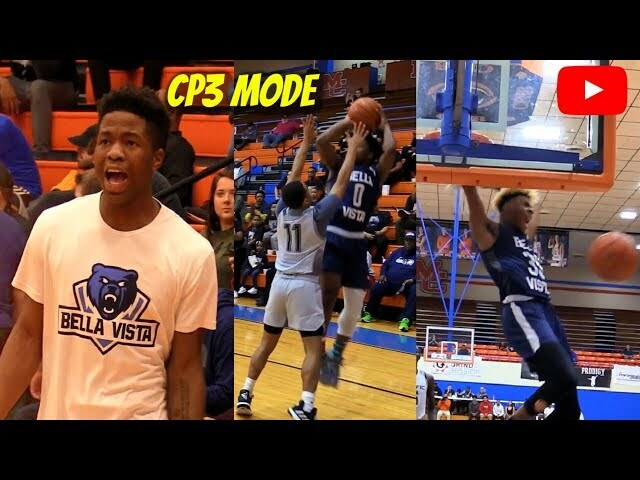 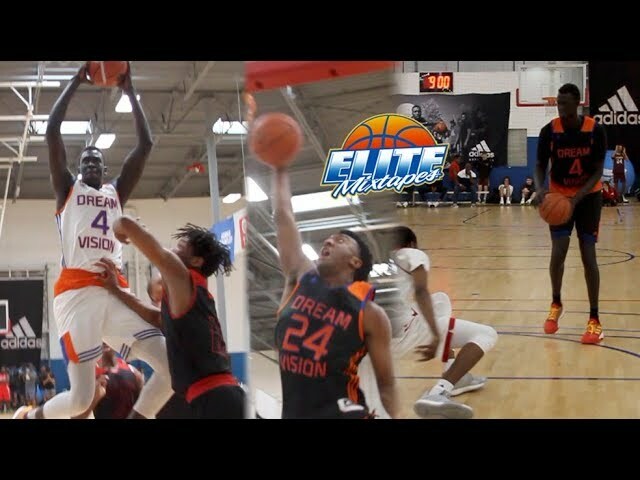 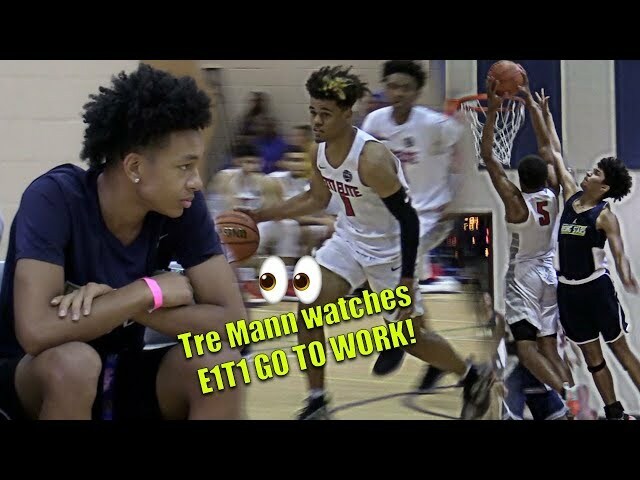 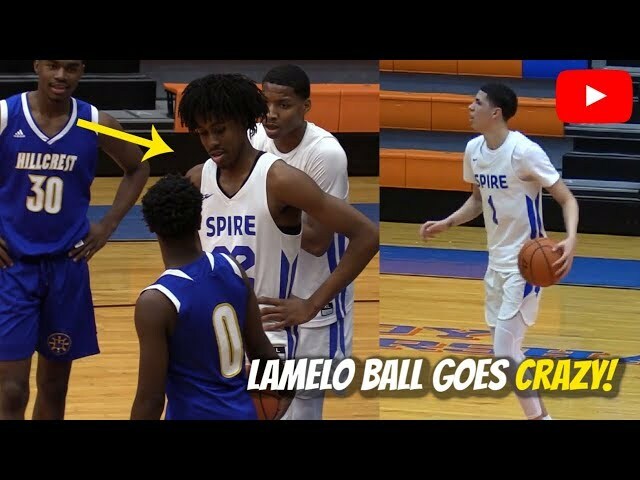 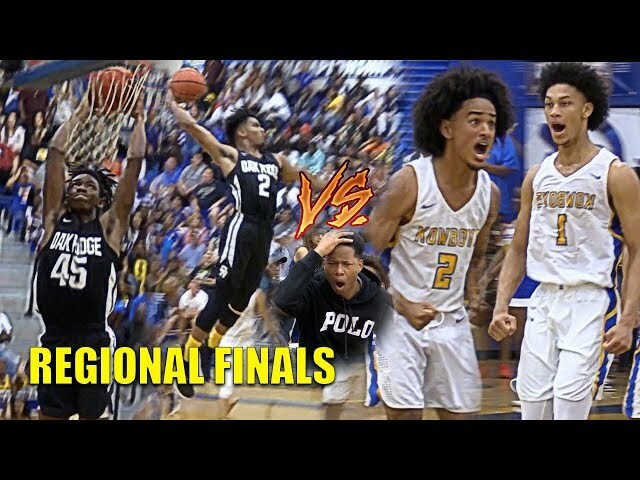 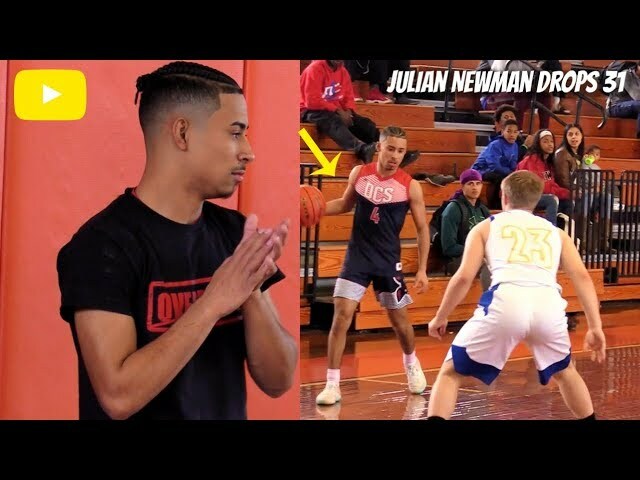 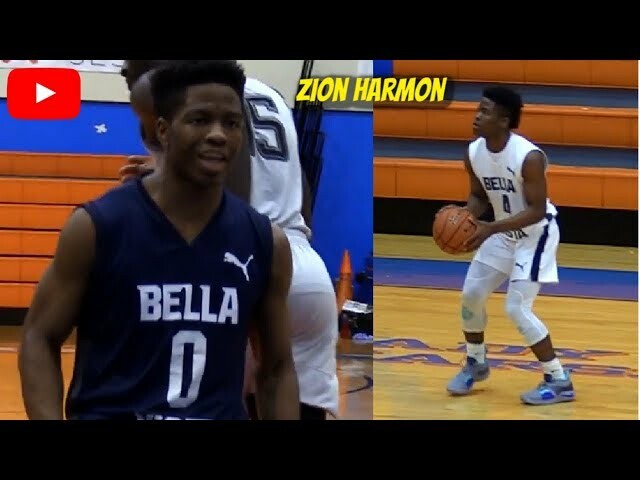 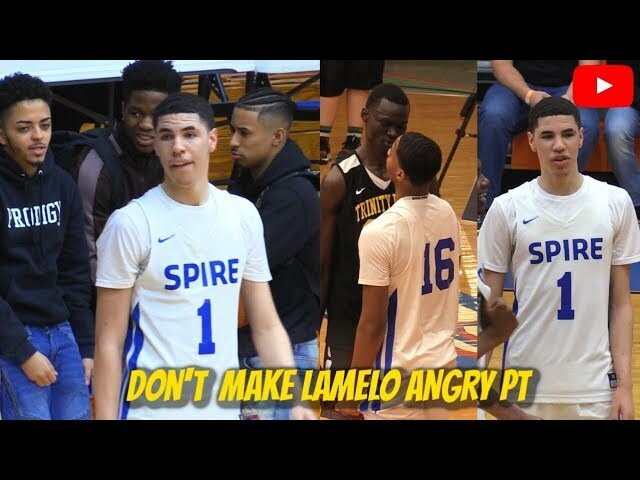 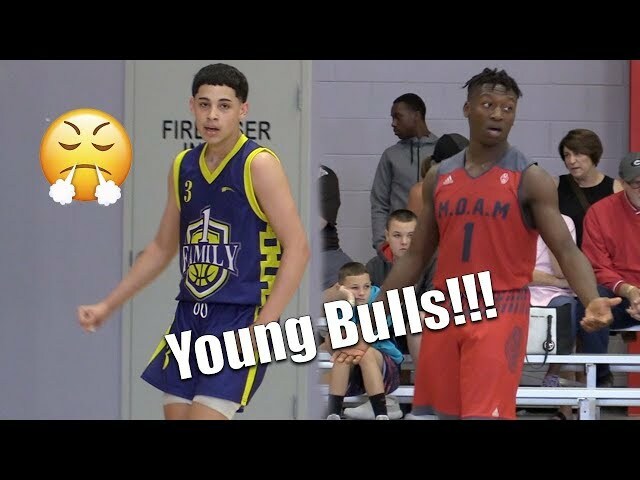 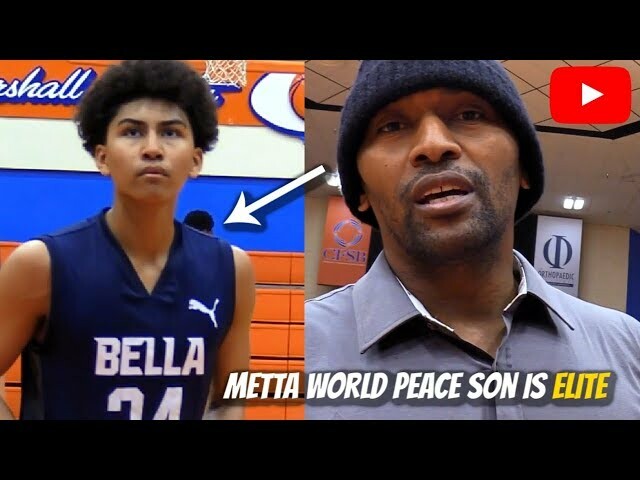 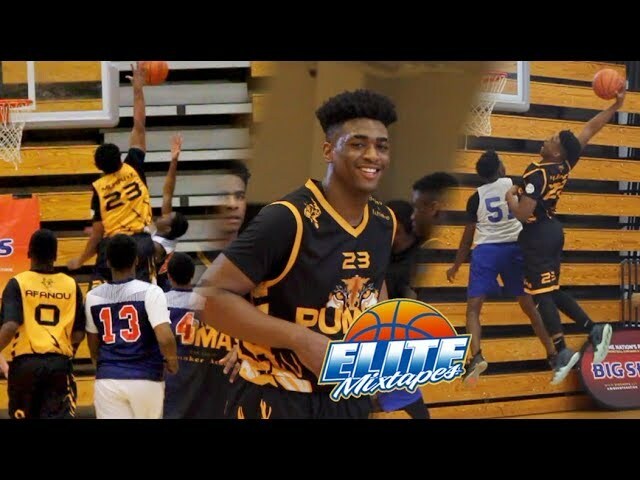 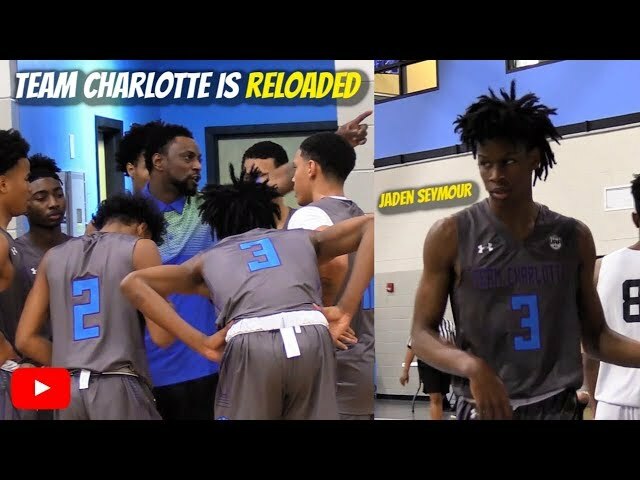 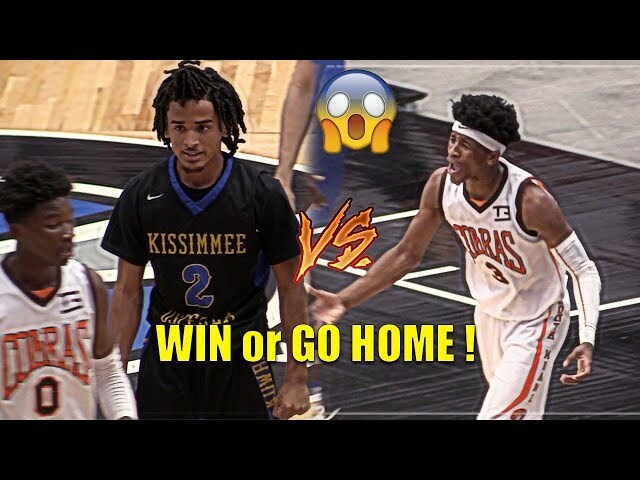 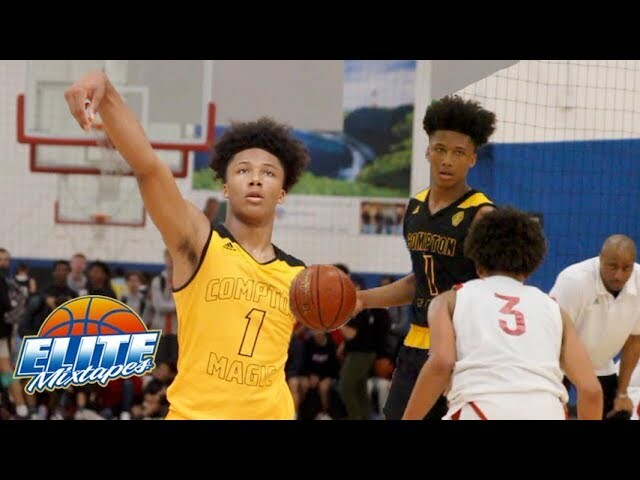 Rondo Segu & Nassir Little watch Zaire Wade & Mike James vs Emmanuel Maldonado & Keano Colderon!! 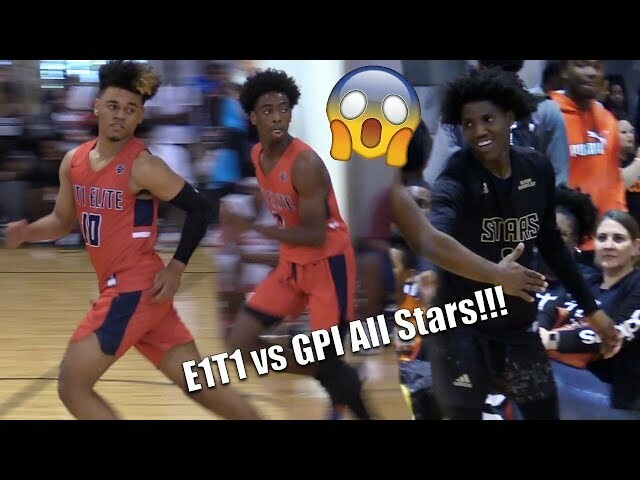 Zaire Wade, Marcus Niblack & E1T1 Go To Work!! 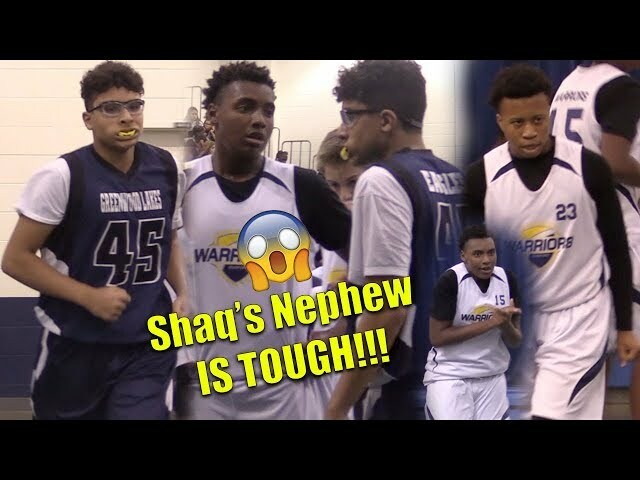 Shakur Poteat IS TOUGH! 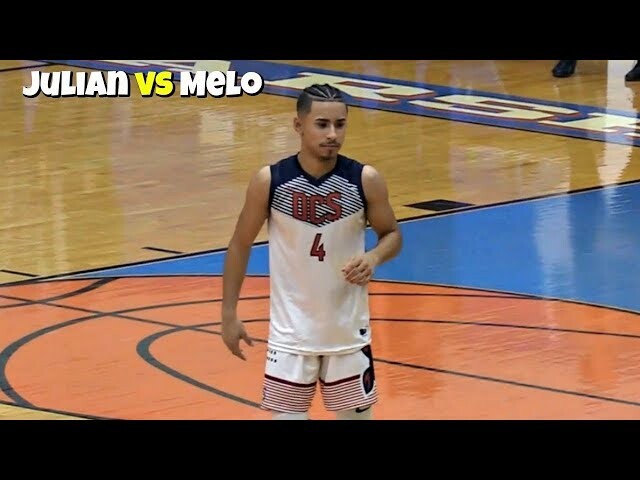 Emmanuel Maldonado PLAYS THROUGH INJURY vs Austin Rivers AAU Team MOAM @ Travel Team Jamboree! 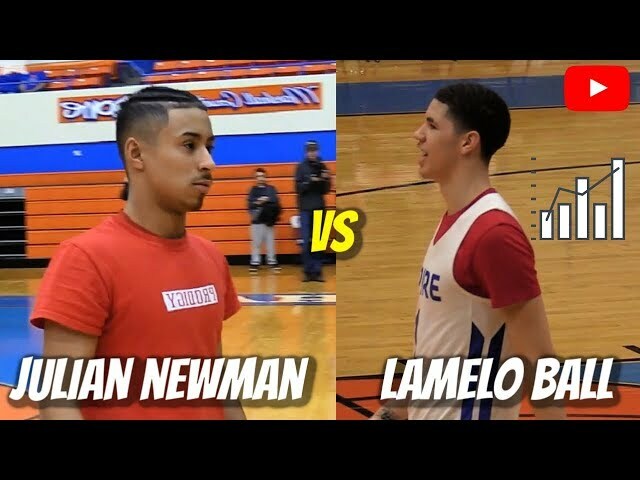 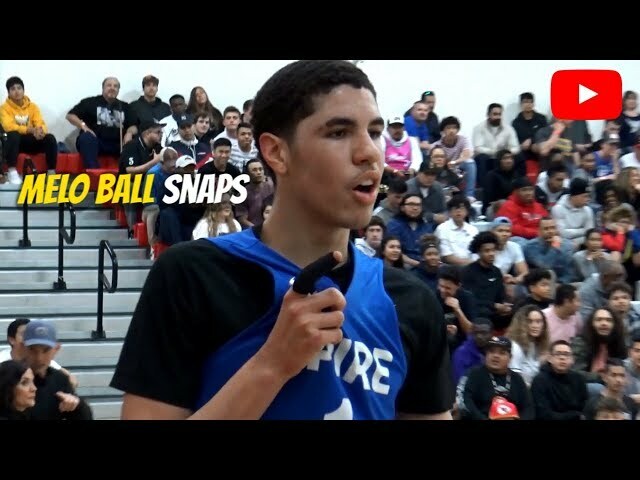 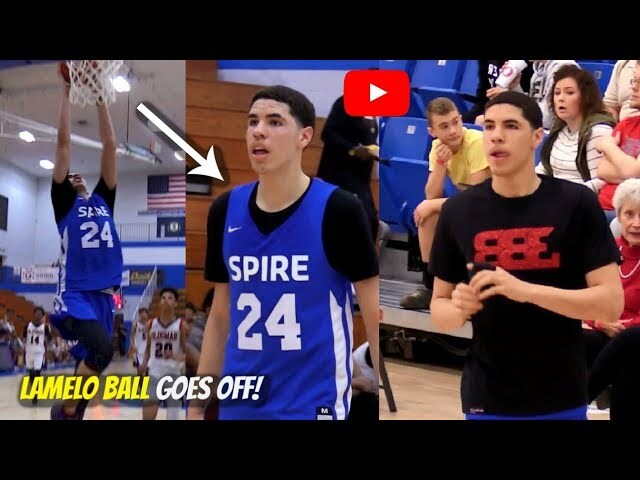 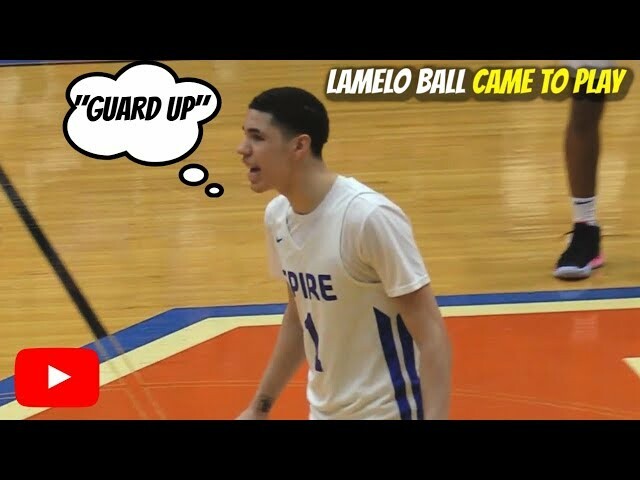 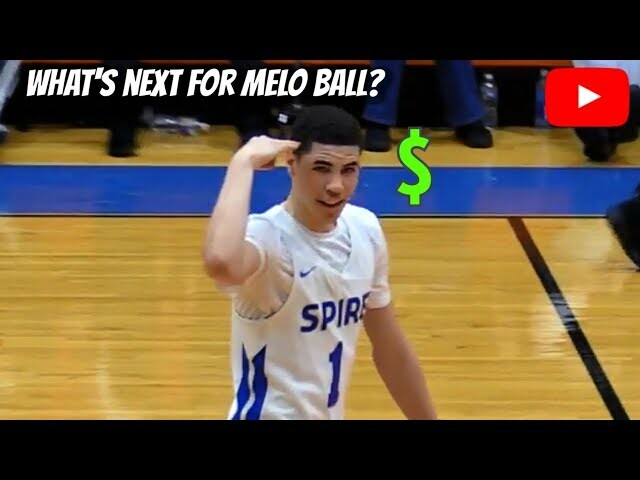 LaMelo Ball GOES OFF On Super Bowl SUNDAY! 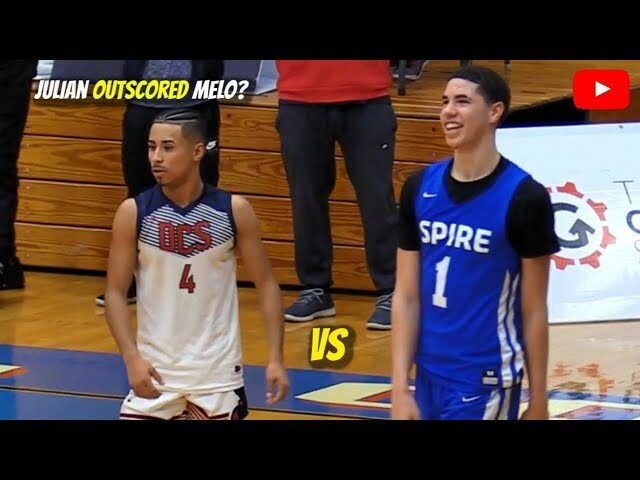 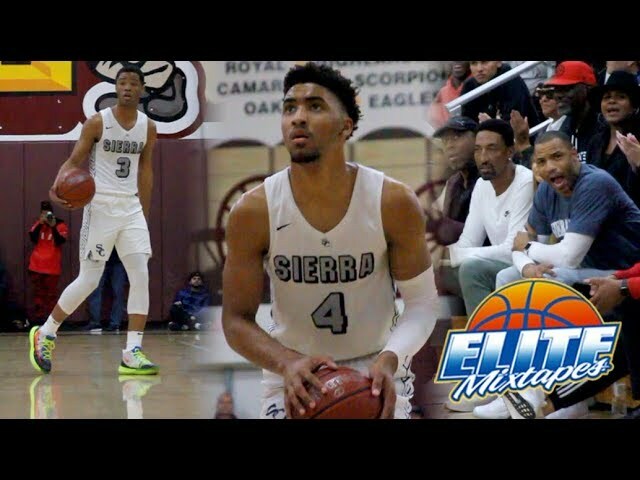 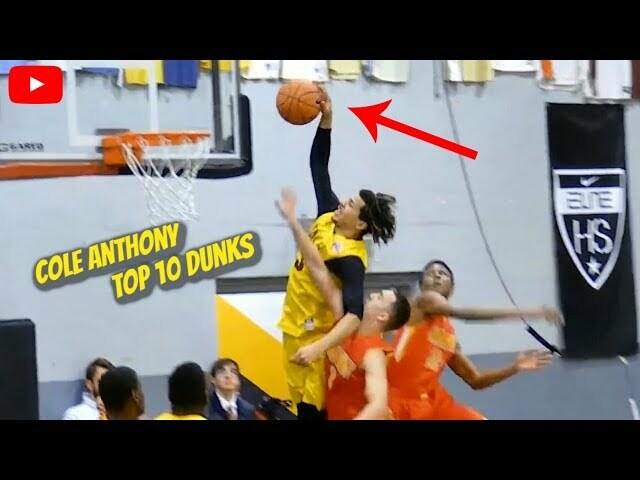 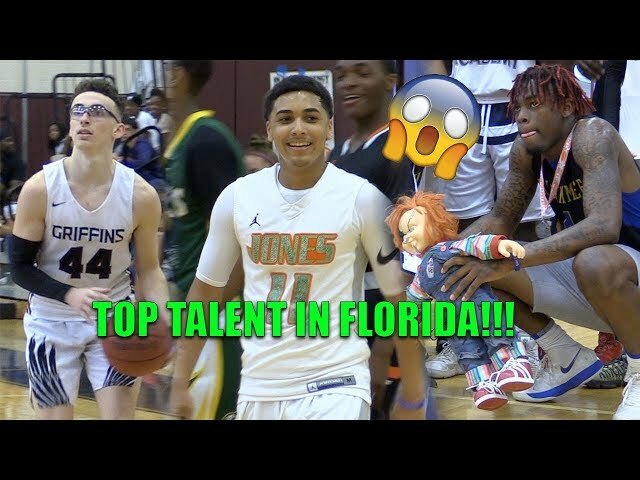 "I'm Taking All Bets"
5'8 PG Josh Marte is a PROBLEM On The Court! 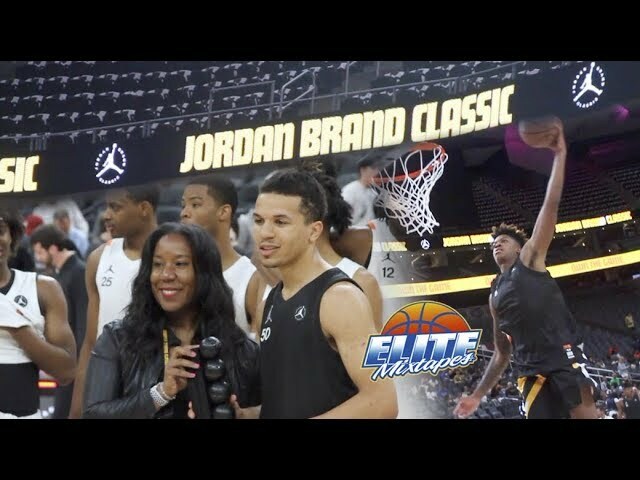 Jaduhkiss Soto & Isaiah Palermo SHOW OUT!